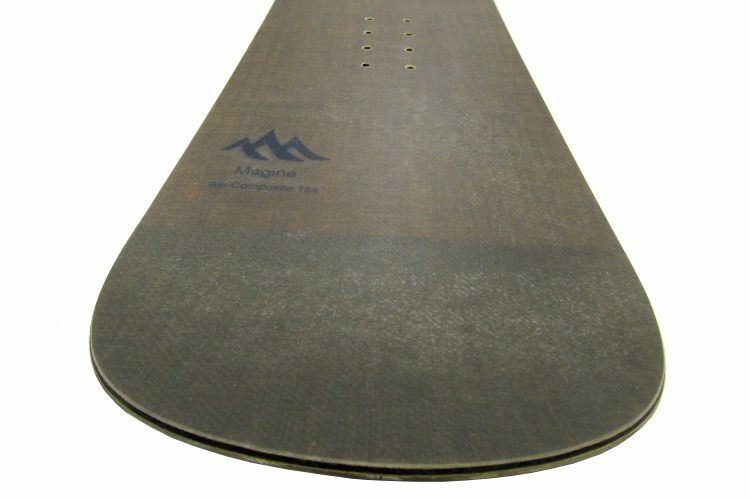 The snowboard consists of a wooden laminate core, sandwiched between two layers of Biotex flax fabric, and a top and bottom plastic layer, which is all bonded together using an eco-epoxy resin system. Brendon will also be giving a presentation on “Natural Fibre Composites – Recent Developments and Commercial Applications” at the show during the Biocomposites Open Forum at 10am on Wednesday 7th November. In recent years there has been a significant surge in interest in natural fibres and renewable resins for composite applications. These offer a number of advantages over conventional composite materials including low weight, high vibration damping, high thermal insulation, low energy and CO2 during production, safer handling and improved end-of-life options. Aligned flax reinforcements, such as Biotex supplied by Composites Evolution, can have equal or superior specific stiffness to glass fibres. Biotex yarns, fabrics and intermediate sheets use a unique twistless technology which results in continuous, highly aligned yarns that provide high performance and easy processing. Composites Evolution’s presentation will describe a number of recent breakthrough commercial applications, most notably in the sports and leisure sector. Whilst at the show, Composites Evolution will also partake in the “Ask the Expert” initial advice and signposting service which is being hosted by NetComposites on its stand, number 1143. Dr Weager will be offering advice on the topic of biocomposites and will be available between 1pm and 3pm on the 7th November. Aside from the above times, the Composites Evolution team will be available throughout the show and encourages you to book an appointment. Please contact them on +44 (0)1246 266248 or info@compositesevolution.com.